The centre of administration in Punakha dzongkhag is Punakha. 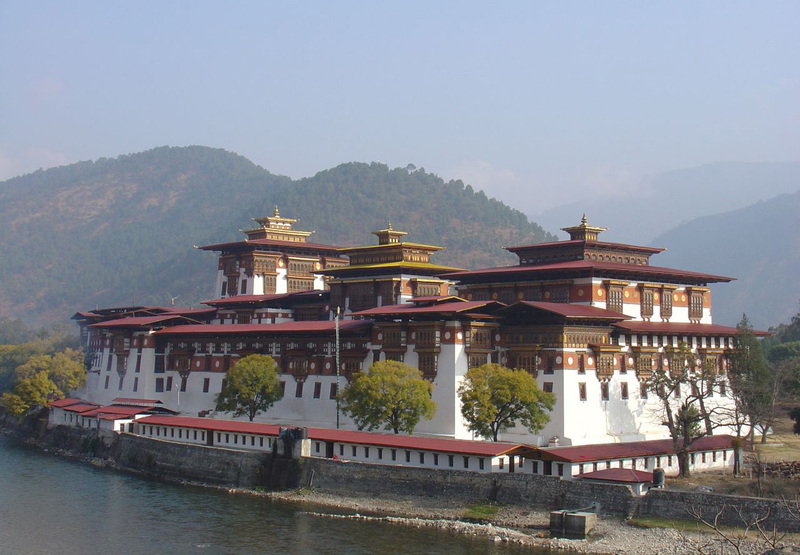 Punakha is part of the twenty districts found in Bhutan, and was even Bhutan’s capital district as well as the chair of government. But in the year of 1955, Thimphu district was made the capital. Punakha is approximately seventy-two kilometers or about three hours from the district of Thimpu. Different from Thimpu, Punakha could be quite hot in the summer and also warm in the winter. Located at about 1,200 meters above sea level, the primary crop by the river valleys of 2 primary rivers, namely, Mo Chu and Pho Chu in Bhutan, is rice. The majority dialect is Dzongkha is Punakha. Growing rice in the valley of Punakha is quite famous in Bhutan. White as well as red rice are developed by the Mo Chu and Pho Chu river valley. These two rivers are the most salient of all rivers found in Bhutan. Ritsha, which literally means hill’s base, is one of the common villages one can see in Punakha. Made with stone foundations as well as pounded mud, most of the houses located in the village are two stories tall. Around these dwellings, one can find the rice fields and even gardens. These certain gardens grow plants which bear fruit, like papayas or oranges, and also vegetables. During the last few years, the work in the farm has progressed to mechanized tools to plough fields. This signifies that the villagers have progressed and have been relatively prosperous.